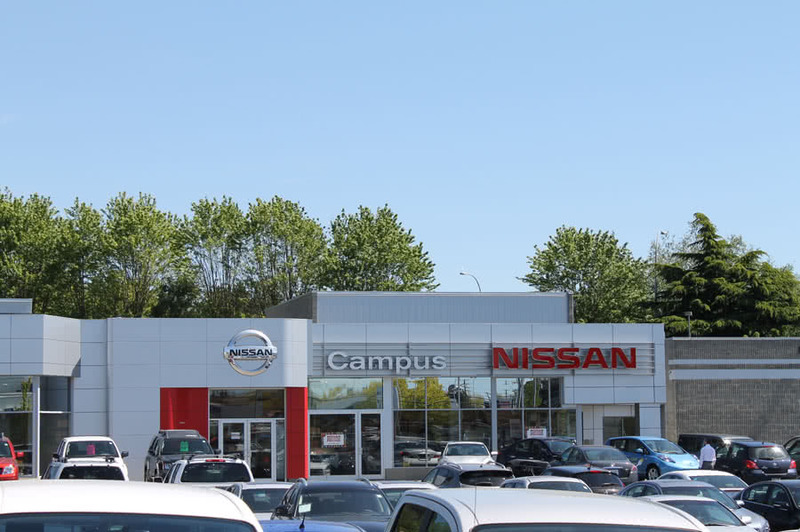 The renovations to the Campus Nissan Dealership were completed in two phases through 2008 and 2009. 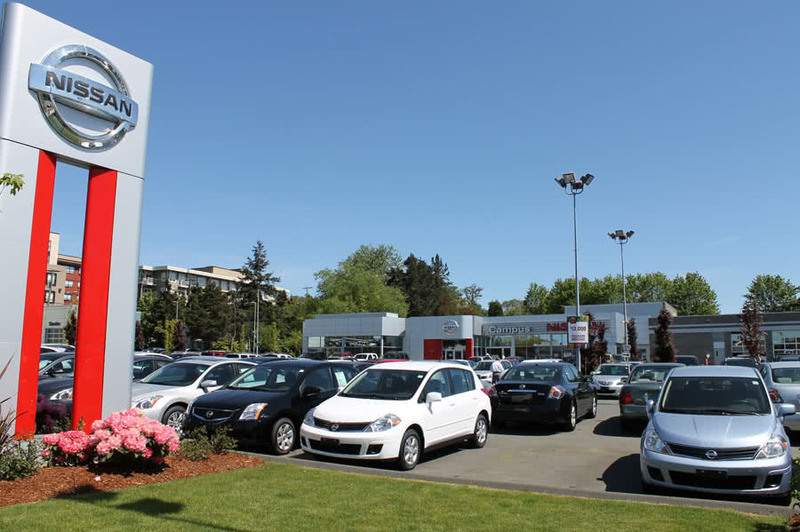 The first phase of the project consisted of a newly repaved/ re-organized front car lot and a new storefront to the existing showroom area. 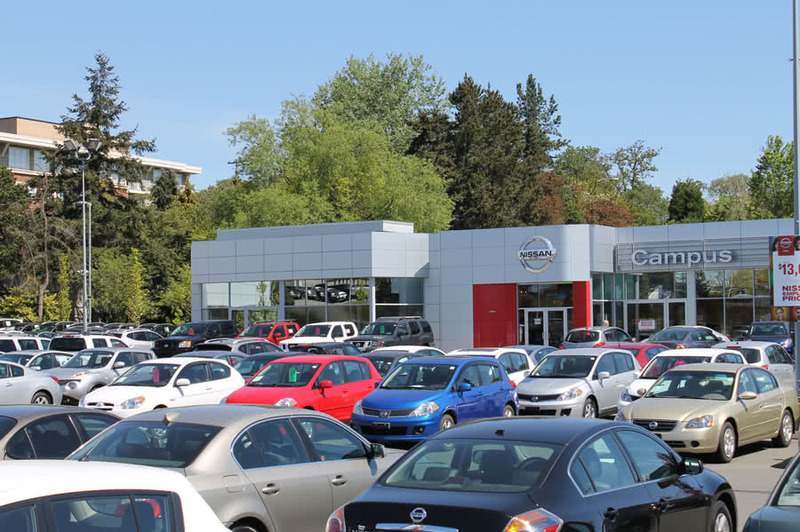 The second phase consisted of renovating the interior of the building with a new showroom, sales offices and customer service areas. First phase project value: $600,000. Second phase project value: $450,000.